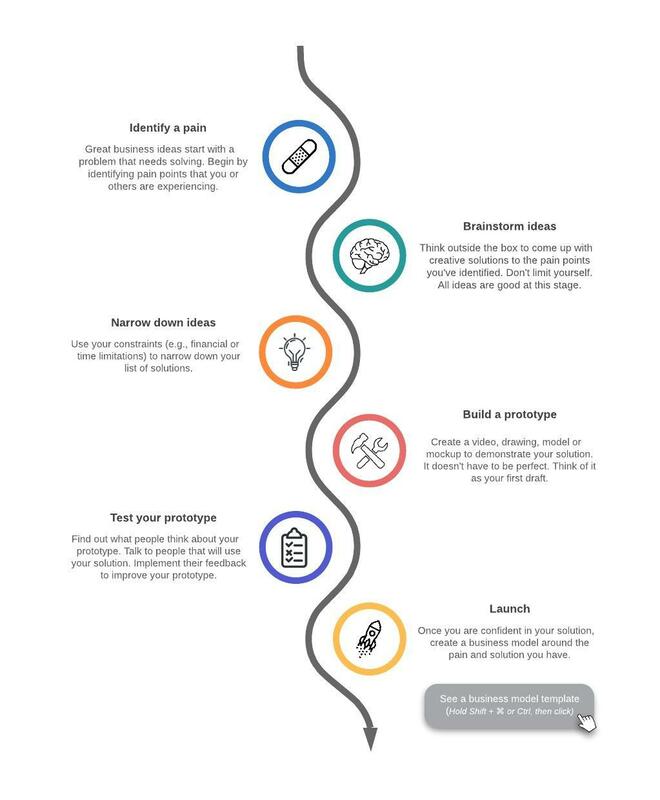 A timeline is a simple yet powerful diagram whether you’re delivering a company update or hosting a project kickoff meeting. 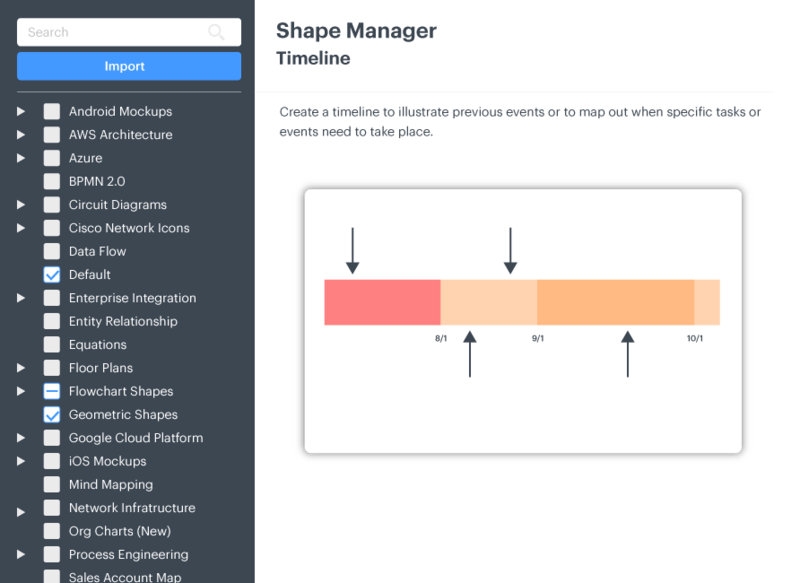 Leverage Lucidchart’s timeline generator to create simple and compelling visuals that give context to projects and events in the past and future. 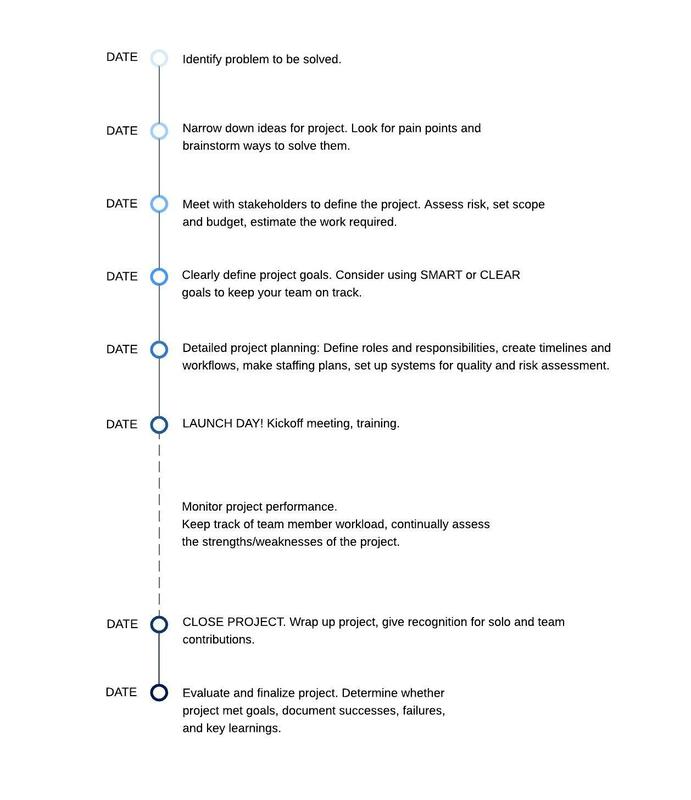 Project managers who become timeline creators can easily manage project pacing and milestones from inception to completion while keeping teams and stakeholders up to date. 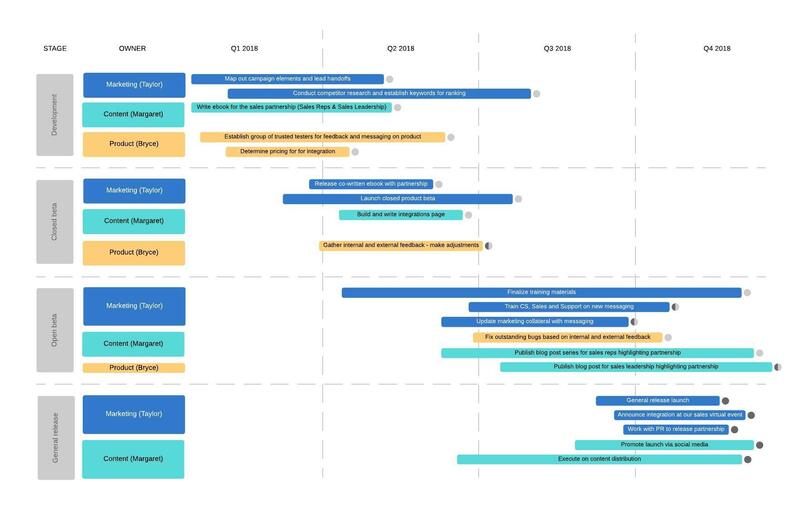 Stack your timelines to collaborate and communicate during cross-functional projects in real time using Lucidchart’s free timeline maker feature. 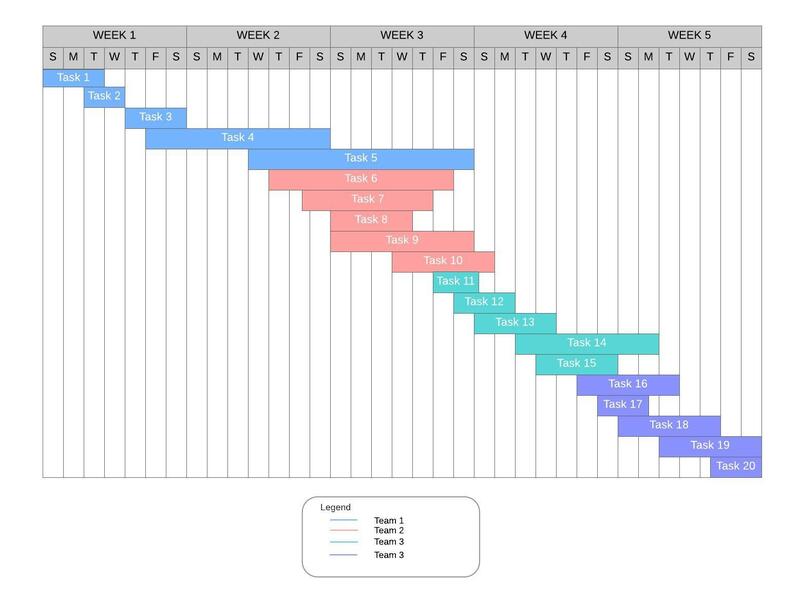 Duplicate the timelines using copy and paste to ensure the start and finish dates are aligned for each project or team so you can better manage dependencies and progress in one central location. 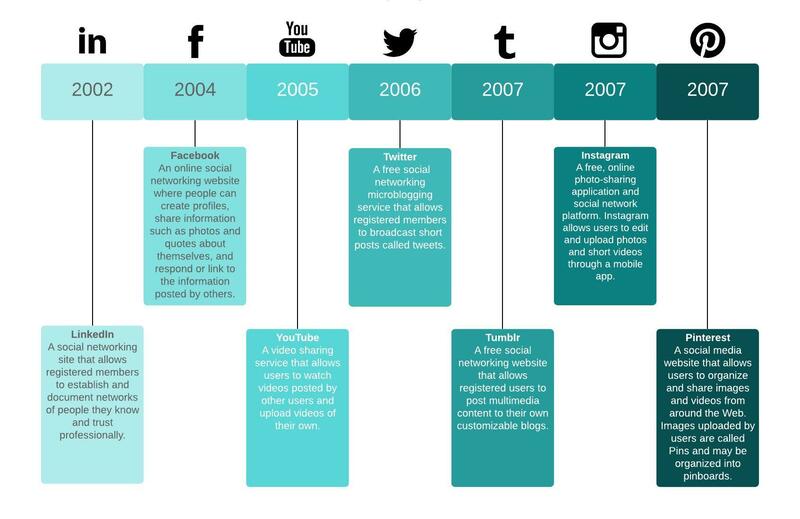 From there, you can differentiate the timeline elements on each timeline using different colors and text modifications. 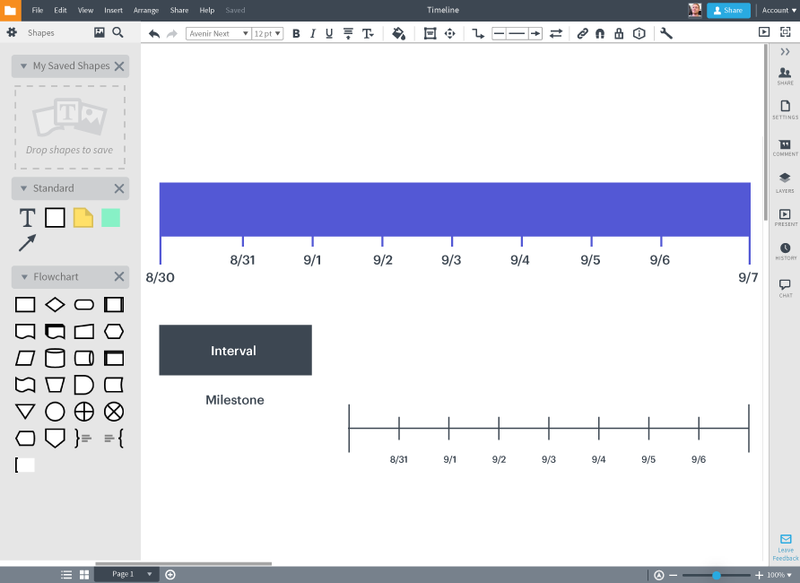 The Lucidchart online timeline creator contains three elements—milestone markers, intervals, and the line or block. 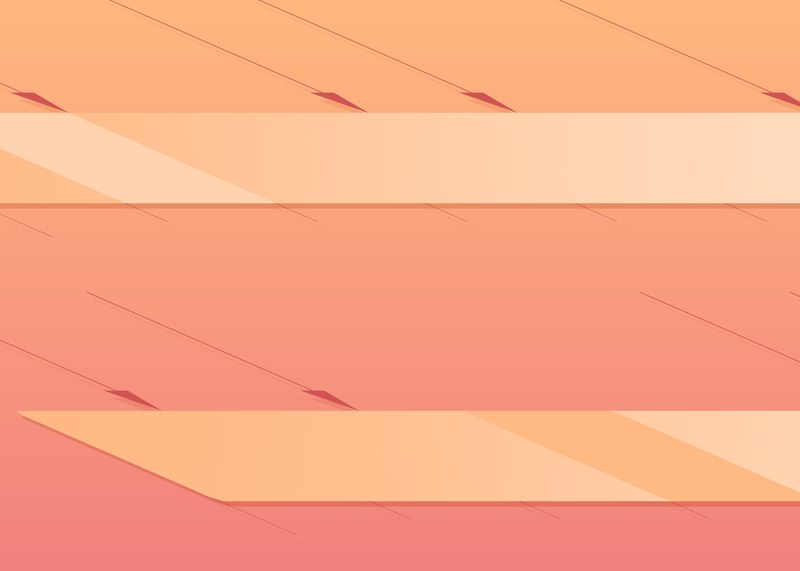 Add these to your shapes library and drag them to your canvas, or simply select a timeline from the templates library. Use the editor to select start and finish dates and their format while Lucidchart auto-populates the dates between. Your intervals and milestones will snap into place and the timeline auto-updates when you move elements or change your time measurements or dates. Graphical representations strengthen learning strategies and enhance comprehension. 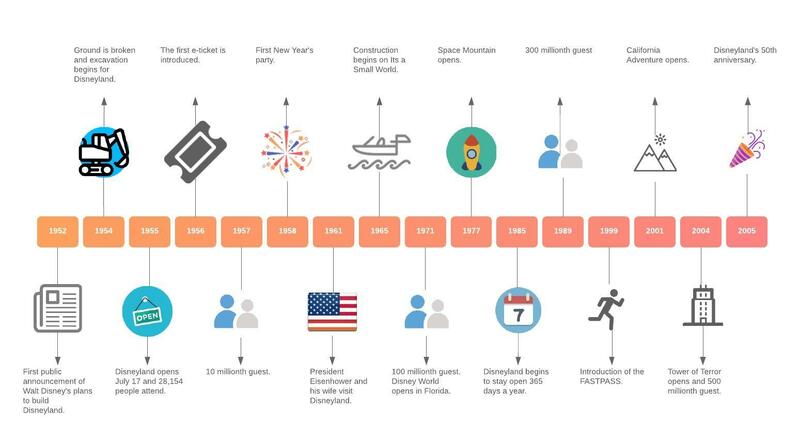 By using a timeline generator, students and teachers can quickly organize complex information and chapters worth of text into a concept or chain of events they can actually see and make sense of. 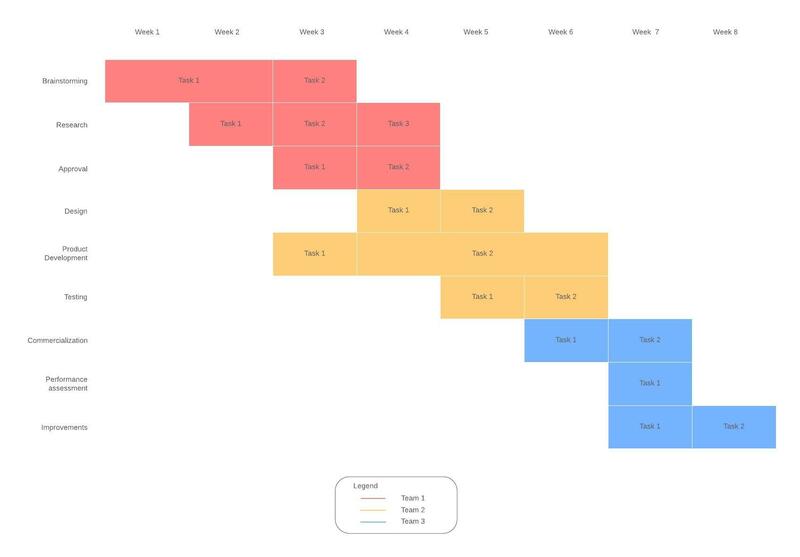 Whether linear timelines are used as teaching materials or are student-made, they help learners remember the chronological ordering of historical events, while simultaneously helping to grasp long-term change and cause and effect. Start with the earliest date in your timeline and end with the last date to reflect a project deadline or turn of events. Choose either a large block or a thin line, stretched as wide as you’d like. You can toggle between blocks or lines in the editor. Depending on your topic, your timeline may reflect years, months, weeks, or possibly even hours and minutes. Add milestones and intervals on your timeline to reflect significant events or spans of time. Intervals will remain on the line, but you can lengthen your milestone markers to stagger them as you add text. Export your timeline to a variety of file formats, embed it in a wiki, or generate a URL to share via email or in popular apps such as Slack, Jira, or Confluence. How do I change the time/date format on my timeline? How do I combine multiple timelines? 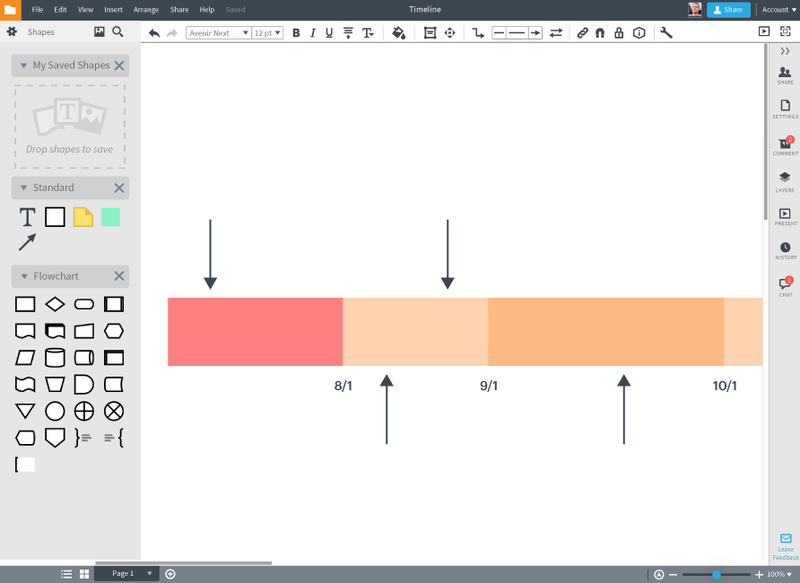 You can combine multiple timelines by stacking them together on your canvas as demonstrated in this Help Center article. How do I adjust the time increments of my timeline? You can adjust the time increments of your timeline by using our markers feature. 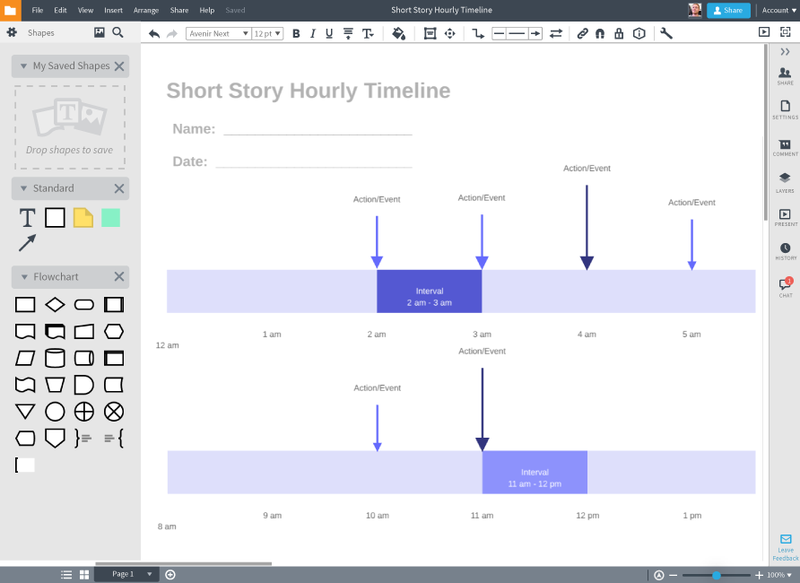 "Lucidchart’s timeline maker feature allows a user to build a timeline for project management purposes with no coding and easy to use—just click and drop."